When it comes to eating food that are good for you and helps you maintain a healthy lifestyle, there are many choices out there. But there are certain “superfoods” recently discovered which have superb health benefits. And although these “superfoods” have been in most of our daily diets, research determined that they are more powerful and more potent in preventing and maybe even curing certain illnesses and diseases. Among the superfoods we know of but may not always eat is the cruciferous vegetable Kale. Kale, according to health experts (source: http://www.webmd.com/food-recipes/features/super-veggies-cruciferous-vegetables) is full of phytochemicals, vitamins, minerals, and fiber. Its high antioxidant powers can combat many illnesses and diseases and it’s really delicious too if you know how to prepare it. Eating raw Kale or any cruciferous vegetables helps maintain their natural enzymes which become beneficial to your body and your health. But eating raw Kale isn’t always easy as they are harder to chew and even harder to swallow. Kale leafs are thicker and chewier so the best ways of preparing them is to cook them slightly in soups, in pureers, and saute them slightly. And if you eat them raw in salads, I recommend soaking them in lemon juice for 15 minutes to soften them and add additional flavor. However, a new way of eating Kale has emerged onto the food scene – eating them as “raw” kale chips. Kale chips have quickly become a popular alternative to regular potato chips because Kale chips are healthier and more nutritious and in the case of Rhythm Superfoods, their Kale chips are prepared in their own natural form through dehydration and natural seasonings. What are Raw foods? Raw foods have become increasingly popular because they maintain their natural enzymes and probiotics and can not be cooked above 105 degrees. Essentially, raw foods simply mean food that are unprocessed, uncooked, and untreated. It’s like eating a fresh piece of fruit or vegetable but with the case of Rhythm Superfoods Kale Chips, their chips are hand-washed, tossed with organic and vegan sauce mixes, then dehydrated overnight at low temperatures. The result is a healthy, raw, crunchy, and super tasty chip that can be eaten by itself or crumbled over salads, sandwiches, or in soups. 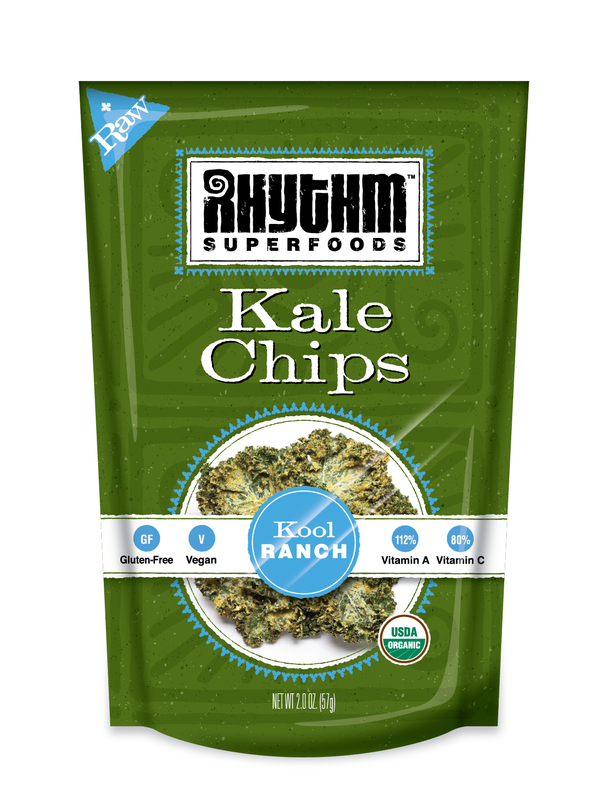 We discovered Rhythm Superfoods Kale Chips and Sweet Potato Chips not too long ago and became intrigued at the possibilities of them. We sampled their Kool Ranch flavor and fell in love immediately. With only a few ingredients such as organic kale, organic sunflower seeds, organic carrot powder, organic apple cider vinegar, organic lemon juice concentrate, organic spices, and sea salt, we were amazed at how kale chips can be so incredibly delicious! I usually make kale soup but eating them as chips was a newfound delight for me and my family. My son couldn’t stop eating them and you generally wouldn’t think children would enjoy kale, right? And since Rhythm Superfoods do not process their chips and uses only natural and organic ingredients, they are also perfect for children and their growing bodies. Rhythm Superfoods was developed by a team of natural food lovers who wanted something unique and delicious and yet full of natural goodness. Their belief is that you can still enjoy snacks as long as they are healthier and better for you. We all love to snack at one point or another and if you must snack indulgently, then at least snack on something that’s delicious and good for you too. While I always recommend fresh fruits, vegetables, cheese, and snacks that are minimally processed, new and healthier snacks have become quite popular and there are easier choices nowadays. With Rhythm Superfoods, you always get something flavoful, full of nutritious benefits, and made with natural and organic ingredients. If you can’t make your own kale chips and sweet potato chips at home, then your next best thing is kale and sweet potato chips from Rhythm Superfoods. Currently their lineup of distinctive flavors of Kale Chips are: Zesty Nacho, Kool Ranch, Bombay Curry, Mango Habanero, and Texas BBQ. And their Sweet Potato Chips comes in Sea Salt and Hickory BBQ. 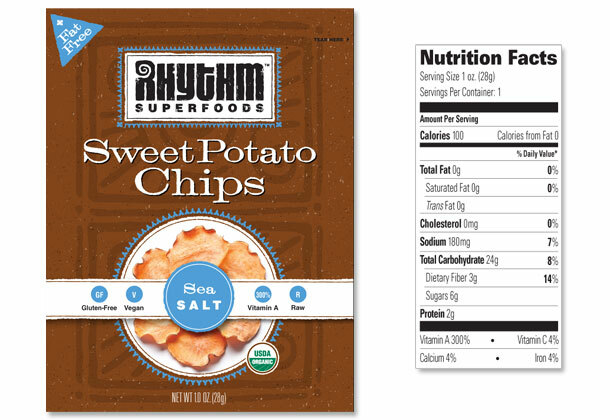 Rhythm Superfoods Kale and Sweet Potato Chips are easy to eat, fun to eat, and good to eat. With those three powerful combinations you won’t be disappointed at their flavor and uniqueness. Rhythm Superfoods had kindly sent me their Kool Ranch Kale Chips and Sweet Potato Chips in Sea Salt to try and review. 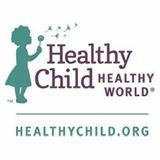 They are also giving 1 LUCKY reader of Happymomblogger the chance to win 1 bag each of Kool Ranch Kale Chips and Sweet Potato Chips of their very own! So how do you win this delicious prize? Read below to find out! #1 entry – “Like” Rhythm Superfoods on Facebook: http://www.facebook.com/RhythmSuperfoodsLLC and write on their wall that you are entering the contest at Happymomblogger: http://www.happymomblogger.wordpress.com/. Please put Happymomblogger as the heading. #2 entry – Become a follower: http://twitter.com/#!/happymomblogger and “Tweet” me @happymomblogger that you are entering the Rhythm Superfoods giveaway. Become a follower of Rhythm Superfoods: http://twitter.com/#!/RhythmSuperfood and “Tweet” that you are entering the contest at Happymomblogger. You can enter by telling me the 5 entries in the LEAVE A COMMENT box. Please be sure to give me your name and email address so that I may contact you if you win. Contest is open to residents of US only. 18 years and older please. Please be sure to provide a physical address and not a P.O. Box. Only 1 contestant per household please. Please allow 4-6 weeks for delivery of prize. Any violation of the rules will deem your entry as disqualified. Happymomblogger is not responsible for lost, stolen, or damaged prizes but will do the best to ensure your prize gets there. In the event the winner can not be reached within 3 days of email sent then another winner will be chosen. You can only win 1 prize per giveaway period. No purchase necessary to enter. Void where prohibed by law. Contest End Date: April 6, 2012 – Congratulations to Mari M. for winning the prize! Only 1 winner will be chosen at random and I will post the winner’s name on my blog. I Liked on Facebook. Thanks! Love their kale chips! I entered your other contests. Thanks! I’m a FB fan (Mari Doug) + commented on their wall. I entered the Mountain Rose Giveaway. Tweeted that i’m entering the contest at Happymomblogger. you always do a good job explaining the whatever topic you’re writing about. loved it. Keep up the great work!